Imagine a very near future where you control your personal drone to document your life, your work, and your pastimes while live broadcasting to the world. Think Periscope for Drones. Periscope and Meerkat are two social apps that are currently captivating the internet. Are they adding value to our business lives? Probably not. Yet. For one local software entrepreneur they will provide a vast working-lab for his project, PixiePath, based in Santa Barbara. 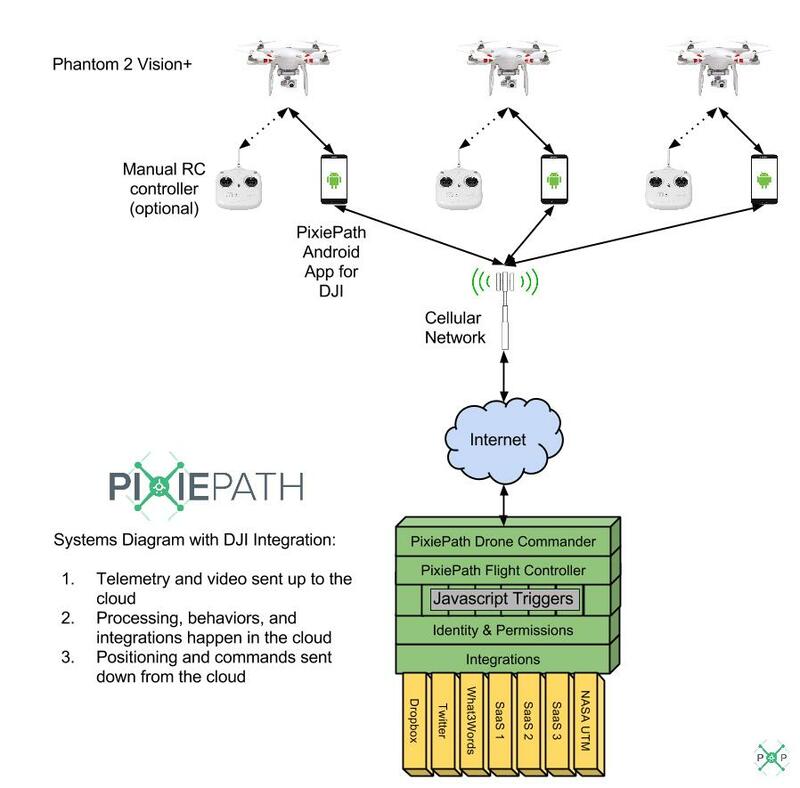 PixiePath is building a cloud-based drone fleet orchestration platform. They provide tools to easily and logically build complex drone applications. And, they manage those applications, and the drones, in real-time. 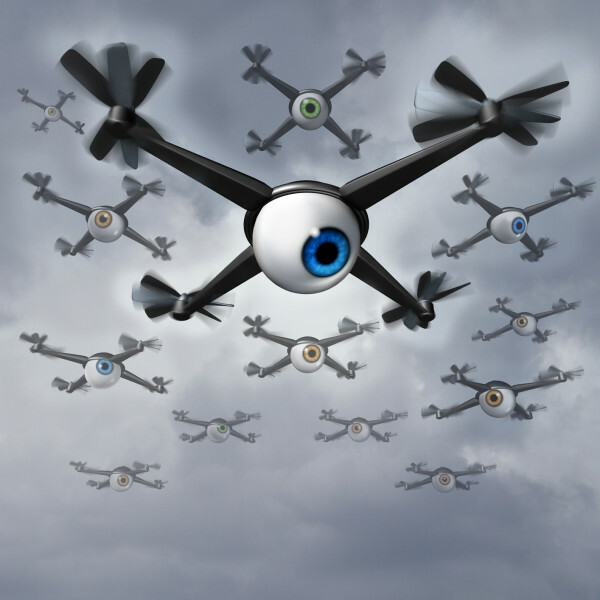 PixiePath is coming at a time when conversations about drones are in the news nearly every day. Just this week Enrique Iglesias was in the news with an incident involving a drone his production used during a concert (video here). At a recent Water Innovation conference at Cal Poly Pomona, the director of the Unmanned Vehicles Lab talked about the utility of drones for use in surveilling pipelines for leaks. PixiePath would have helped provide a realtime view of the recent oil spill on the Santa Barbara coast, imagine a squadron of citizen-controlled drones that could be instantly mobilized to monitor such an event. The majority of effort on UAV/Drone research and development currently is on hardware and focused primarily in Agriculture (listen to this recent NPR report) and Construction applications. This is a crowded marketplace and PixiePath is looking for a gap in the market. They believe that a cloud based, social ‘Periscope for Drones’ app could be the next big thing. It will give those interested in crowd-controlling their citizen drones a cool environment and virtual playground to try out new ideas of collaborative control. As PixiePath continues to find it’s way, these apps could provide traction that will attract serious attention from potential enterprise clients and investors. PixiePath upcoming apps will give this power to individuals. Bryan wants to showcase the platform at scale and sees hundreds of drones sending images back to the cloud and through the live-streaming capabilities, sharing images socially with the entire world. He’s equally curious about how citizens will combine drones in unique situations, then learn from that and continue to develop the platform to support massive global applications. Imagine several parents at a soccer game, collectively controlling a small squadron of drones, working together, to capture all of the action at a fast paced soccer game, broadcasting back home and to relatives across the country. In time, there will be thousands of clever uses of this collective capability according to Bryan. For now, PixiePath is staying away from military, police action and surveillance applications. Their focus is on showcasing the massive scalability of the platform and having fun with more social applications. They believe a segment of the population will see this platform as the basis for hundreds of new businesses. Stay tuned. This type of innovation and future thinking is indicative of the many types of cool companies that are all over the Central Coast. If you are interested in this growing area of technology, check out PixiePath’s website and read some of the news stories they’ve been featured in. If you are involved in the drone industry, please add your information in the comments. 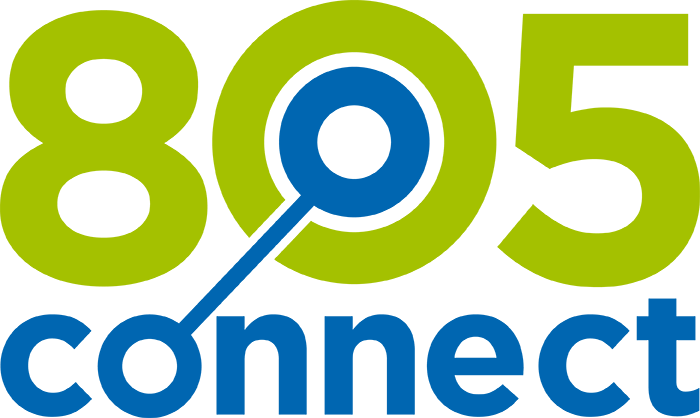 If you have a Cool Story to share or know of a company that 805connect should contact, send a note to editor at 805connect dot com.